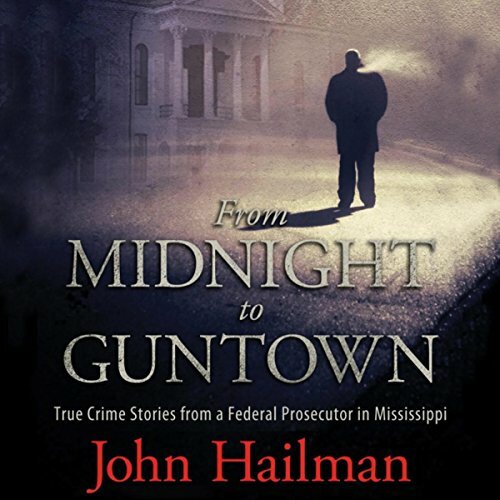 Showing results by author "John Hailman"
As a federal prosecutor in Mississippi for over 30 years, John Hailman worked with federal agents, lawyers, judges, and criminals of every stripe. In From Midnight to Guntown, he recounts amazing trials and bad guy antics from the darkly humorous to the needlessly tragic. A federal prosecutor in Mississippi for over 30 years, John Hailman routinely worked with federal agents, lawyers, judges, and criminals of every type imaginable. 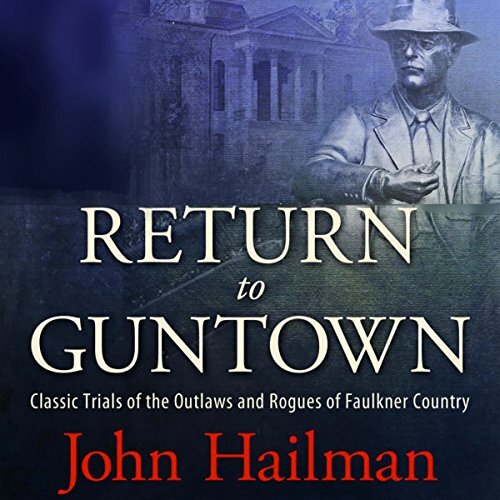 Encouraged by the acclaim for his earlier book, From Midnight to Guntown, he has opened even more of the astonishing cases within the over 35 boxes full of trial stories he carried into retirement. Hailman gathers colorful exploits of eccentric modern criminals from William Faulkner’s Mississippi, where savvy victims often outwit their criminal perpetrators.